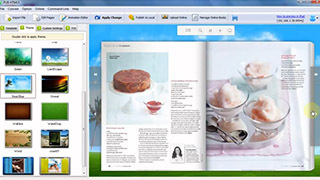 As a feature-rich recipe catalog software, PubHTML5 has all functions needed for generating a professional-looking recipe catalog. Bring your content to life in a minute. A recipe catalog contains food images and cooking video is the best media to present your cooking work. If you have no idea of how to create a catalog on your own, you will love how easy it is to design with this recipe catalog software. Import PDF, Office files, or images and start designing in seconds. 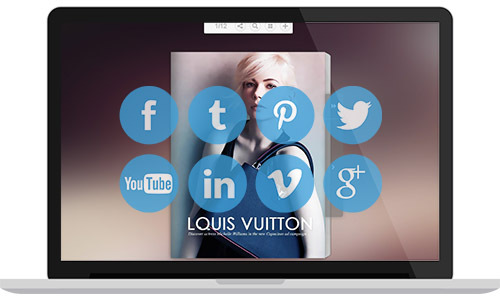 Enhance the beauty of your recipe catalog with sprites, images, slide shows and more. Use videos to show how food is made to impress your readers. Visual bookcases can be created to display all your recipe catalogs, making it easy for readers to find all contents. You do not need to have your own website to host the catalog. PubHTML5 provides a free cloud store service for you to distribute the catalog online. Add background music by uploading a local audio file to differentiate your brand, build the right atmosphere, and increase engagement. 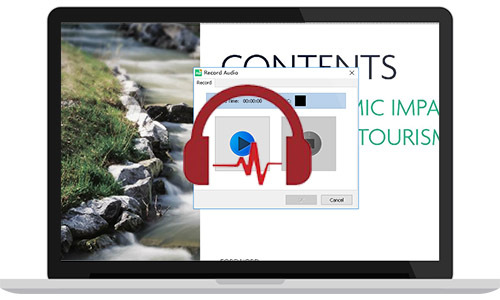 You can also insert audio file into a specific page, letting customer listen to your content while reading. If there is no local audio file, you can use the recoding tool to record sound directly from this recipe catalog software. In a couple of clicks, you can upload the catalog to the Cloud, which maximizes your publication’s exposure and ensures the catalog’s availability at any time. Moreover, powered by Amazon S3, the Cloud service keeps your data safe. Your catalog loads fast and work efficiently, giving customers the best viewing experience and inspiring them to buy your products. This recipe catalog software gives you an excellent opportunity to distribute the catalog. After hosting the catalog on the Cloud, you have the freedom to post the link to the catalog on social platforms like Twitter. The link can also be sent via email. It is also easy for you to embed the catalog on your website by copying and pasting the embed code.